Hello, my name is Lance Nelson. Thank you for visiting my Bansko Blog. Please click on play above for audio version. I was born in 1965 in Huddersfield, West Yorkshire, UK. My parents, originally from the south of England, moved up to Huddersfield in West Yorkshire in the 50s so my father could be near work. I’m the youngest of four children, and fortunate to be have been taken on family ski holidays from such a young age. But less lucky with the “hand me down” ski clothes! My father got the skiing bug. So our week abroad was in the winter, usually Easter, for a weeks skiing. My first skiing experience was in Obergurgl, Austria aged 5. Leather lace up boots, with ankle moving technique, is a world I remember. A far cry from the carving skis and boards we enjoy today. Not long after came those high plastic boots, sure to bruise your shins to painful blue. Some of you may recall these days. Ski clothing was just ski pants, goggles and socks. The quilted thin everyday anoraks seemed perfectly okay for Easter temperatures, I think. In the 80′s the high street C&A department store sold skiers the bright ski suits. Those days saw our family ski trips working their way around a diverse range of Austrian, Italian and French ski resorts. My memories of these annual family ski holidays are the finest. And skiing still, for me, often brings back those great memories. But now, like so many others, I enjoy that warm healthy glowing feeling at the end of the day on the slopes. My often aching knees never diminishing the fact that it was all worth it. Twelve years ago, I started running an annual â€œladsâ€ ski trip. EasyJet low cost flights from the UK had made this possible. The idea came about as I realised I was quite good at organising others. And that, like me, there were plenty of friends, and friends of friends, wanting something to look forward to after Christmas. It also enabled me to guide opinion on which resort to try. A long weekend in January was the norm. Resorts close to Geneva airport such as Verbier, Portes Du Soleil resorts of Les Gets, Avoriaz and especially the Chamonix valley were the usual favourites. It was in Chamonix that off piste skiing was introduced to me by a rather ambitious French ski guide. For the first time in a while, I was getting down stuff I wouldnâ€™t have even dreamt of. That’s the beauty of going skiing. You progress. More recently, I have been having some less than wondrous attempts at snowboarding. The jury is out on this one. My other main interest is paragliding. Having been flying since 1990. Taking off on a wide range of mountain and hills around the world, including Sopot in Bulgaria. I’m still always checking the weather for a good opportunity to go flying. Hereâ€™s a picture flying in June 2008, near Builth Wells, Wales (UK). Aside from paragliding, I enjoy mountain biking – if I get time. My work career has been in banking and finance. Mainly management and sales, risk and business development roles. I worked for divisions of Royal Bank of Scotland for ten years as well as EMC (IT), and GE Capital. If youâ€™re still with me, then I’ll bring this right up to present. I’ve been coming to Bansko since 2004 and this blog was borne out of a need to show pictures of my apartment to skiing friends who were looking to go skiing. But they asked me questions, then others did too. Questions such as how to get there; airport transfers; tuition; crÃ¨ches; babysitting; lessons, restaurants and accommodation â€“ hotels, chalets, apartments. I also wanted to ensure visitors got the best out of Bansko so I decided to share my experiences of the area and the services I have used on this blob. I have also been fortunate to travel around Bulgaria at various times of the year and enjoy a great network of fellow skiers and paragliding friends to help. But there has been a lot of trial and error along the way. So, after some positive comments, and also some requests from Bansko property owners to rent their apartment’s too, I kept this blog going. There are many businesses in Bankso visiting this site. Some have asked me to review their services – which I do so when I am able to. These are recessionary times and, in the same way some of us are adjusting our shopping to Aldi or Lidl budget supermarkets, we are also looking at other cheap ski resorts and summer mountain resorts. Quite simply, we are changing our habits very quickly. We are now motivated to find low prices and value in places we previously would not have considered. So it the same with skiing destinations, they evolve over time. Bansko’s time has arrived. Bansko and Bulgaria are perceived as cheap by some. It is quite cheap, especially if you enjoy a drink or two. But my goal is for visitors to return in the belief it offers great value for money. Bansko does deliver for “price conscious” tourists. Thatâ€™s often why they came in the first place. But its value and service that brings us back to a place. Ensuring value is this blogs theme. With visitors arriving from all over Europe, more choice and more facilities will continue to enhance Bansko‘s unique appeal. But things can always be better. Bansko changes so I aim to give realistic and timely advice on what I experience, and what I learn. 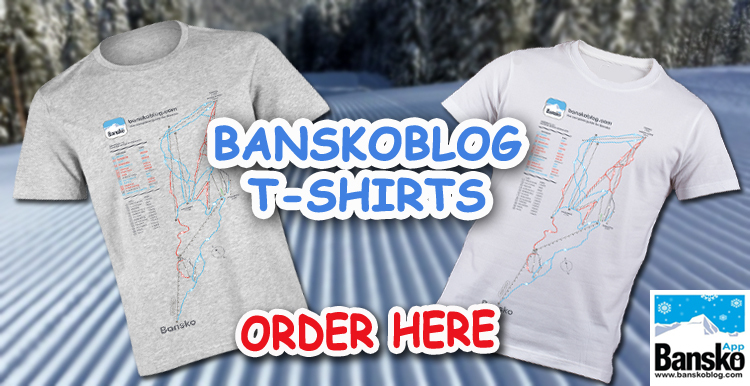 Regular Bansko web sites are often out of date. Here I can pass on those changes quickly. Expect to see news and reviews on child care, transfers, bars, clubs, events, activities, services, ski lifts. You will also get some guest interviews from residents, tourists and local service providers. My desire is to see that the tourist comes first. If they come and enjoy the Bansko and Bulgarian experience, then I know they will most likely return again soon. If you are looking at Bansko for the first time, I hope this blog helps you. 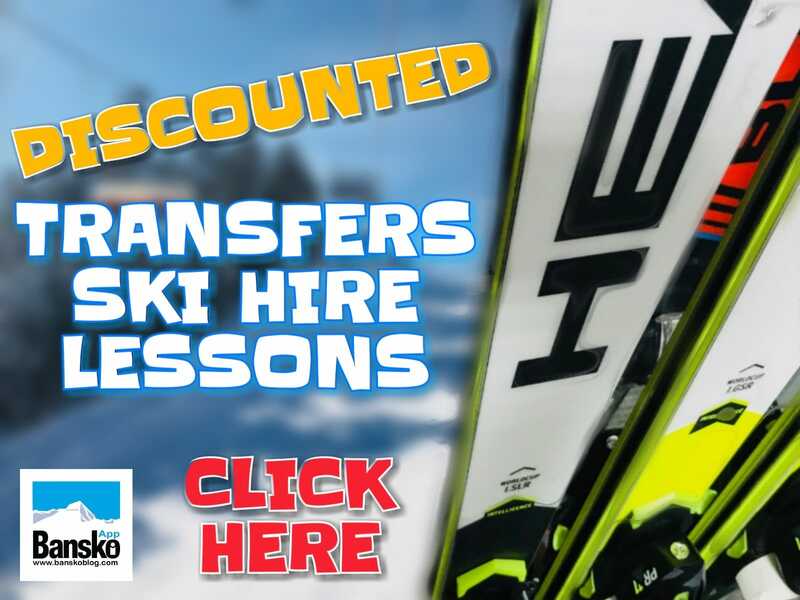 However, to get the most benefit you need to receive updated infomation along with related deals that help to drive maximum value from your time in Bansko and Bulgaria. So do register your name and email on this blog now. Iâ€™ll also send you regular reviews and tips – not always shown here as sometimes they can be a little controversial. Sign up now and you will receive useful info straight away – including The Esssenial Guide to Bansko — all for free. This is an opt in email system. I guarantee no spam. 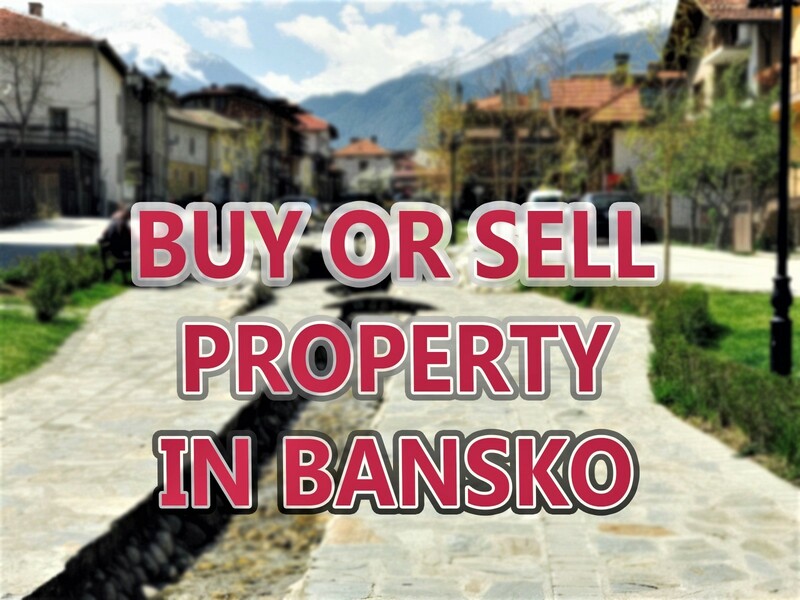 Your email will never be sold or rented, and you can opt out receiving Bansko newsletter – whenever you like. Finally, please can you comment? Good and bad experiences. Email me onlancenelson1@gmail.com. If you like what you read, please pass it on.